Apps continue to grow in importance for smartphone users, as more people spend more time in apps and less time on the mobile web. With the recent launches of HealthKit, Apple Watch and more, health and wellness is no exception to the trend. September’s most in-demand mhealth and medical apps for iOS and Android offer everything from tracking medical information, getting or staying in shape, consulting with physicians, and even helping others. We’ve run the numbers and put together a list of the top five iOS and Android health and medical apps for September, both paid and unpaid. If you’re a developer building or thinking about building an mHealth or wearable app, you’ll want to ensure your app is HIPAA compliant. Know the difference between HIPAA compliant hosting and building a HIPAA compliant app, and download our Developer’s Guide to HIPAA Compliance. This app allows users to locate nearby Red Cross blood drives, schedule appointments, earn rewards from premier retailers, and even follow their blood’s journey from donation through delivery when possible. The American Red Cross has has also gamified blood donation by allowing users to create or join a team and track its impact on a national leaderboard. Formerly known as American Well: 24/7 Urgent Care, this renamed app remained popular throughout September. Amwell grants users access to a board-certified physician who can make a diagnosis and prescribe medication via video chat. The app itself is free, but a 10 minute doctor’s visit through American Well runs users $49, and users can add more time if they wish. An Amwell visit is covered by some insurance plans. 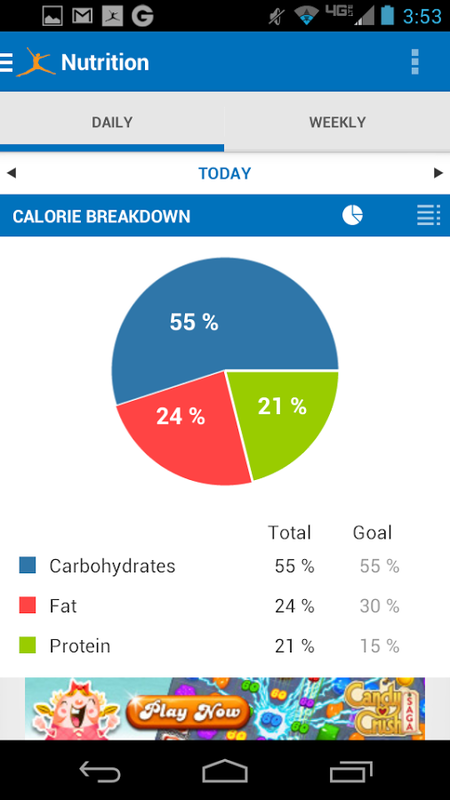 With 416,996 ratings in the App Store and another 773,853 on the Google Play Store, MyFitnessPal’s social calorie and fitness tracking app remains the most popular of its kind for both Apple and Android devices. The app features a 3,000,000+ item food database, a barcode a scanner, integration with several wearable fitness trackers, custom goal setting, and more. This mobile version of FollowMyHealth’s Universal Health Record gives users the ability to access and manage health information on-the-go. Using FollowMyHealth Mobile, users can view test and lab results, request prescription renewals, communicate securely with physicians, schedule appointments, and more. MyChart gives users who have created an account through their healthcare providers access to their medical records. Similar to FollowMyHealth, MyChart makes available test results, past and upcoming appointments, paperless statements and bill pay, medications and allergies, prescription refill, and more. 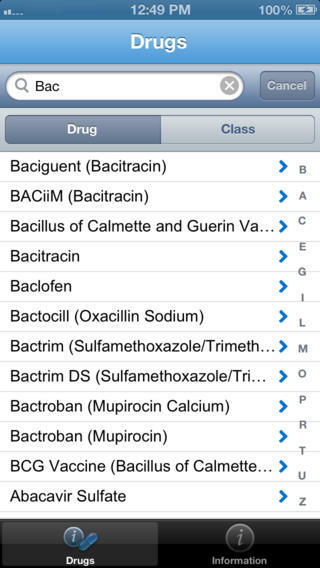 Micromedex is consistently among the top paid Medical apps for both iOS and Android devices. 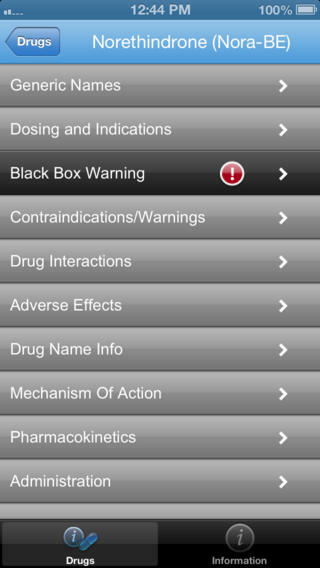 It provides access to Truven Health’s Micromedex database of drug information, giving users offline access to generic names, dosing information, black box warnings, contraindications, and more. Designed by Active.com trainers, the Couch-to-5K running app training plan includes real-human audio cues that guide users through each workout, an in-app music player, distance and pace calculation, workout logs, graphs for tracking progress, cross-posting to Facebook, and more. Using the phone’s accelerometer, the Sleep Cycle alarm clock analyzes users’ sleep patterns and wakes them during the lightest phase within a custom window of up to 90 minutes. Records detailed sleep statistics for every night and allows users to add sleep notes and view long term graphs to track sleep over time. This pregnancy app provides daily information for all 40 weeks of pregnancy and includes information on diet, exercise, and labor preparation. 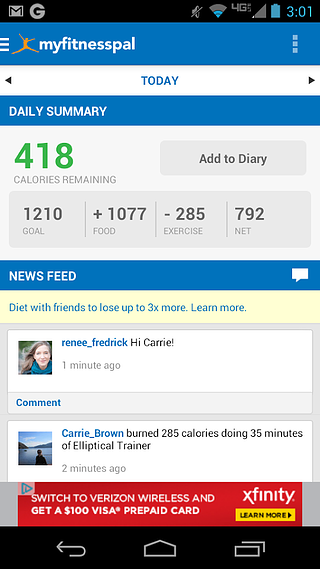 A weight tracker, kick counter, and contraction timer are also included. That’s it for this month. Have an mHealth app we should know about? Drop us a line at blog@truevault.com.